Wednesday, January 4th, 2017, Blogs, Final Thought: Sparks from Few’ll Ignite Sound, News, Press Releases. I am very excited that this record is finally finished. Five years of songs — and you’d think there’s be more knowing my rate of writing in the past, but I blame children for there only being 16 tracks… I will be releasing this collection in Beijing, first. Then, throughout 2017, I’ll continue to have release performances in various places,… …read more. Tuesday, November 1st, 2011, Press Releases. 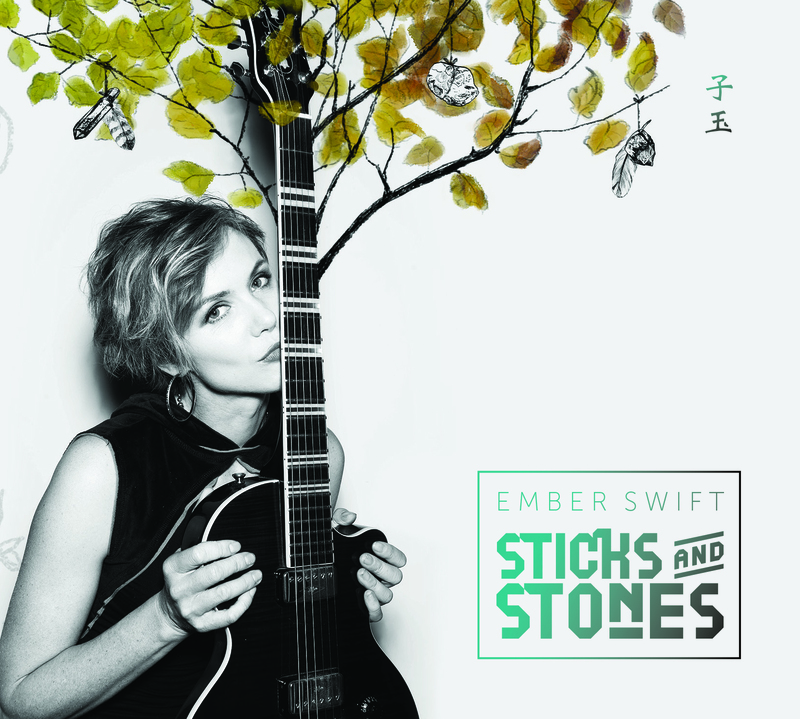 Canadian artist Ember Swift is an internationally touring musician and songwriter, and founder of the independent label Few’ll Ignite Sound. Originally from Toronto, she has spent the past few years making her home base in the magnetic city of Beijing, China. In other words, this is where she has been landing in between touring extensively throughout Canada, the US, Australia,… …read more.